Location is everything when it comes to business. 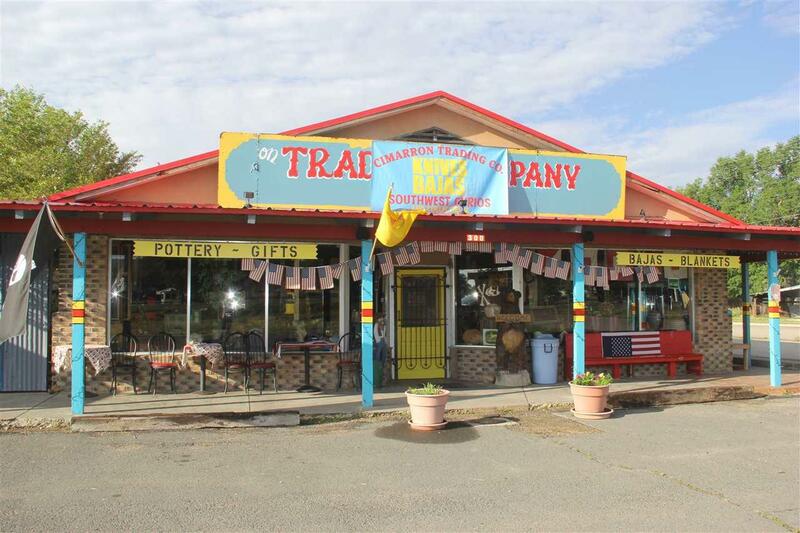 This store front is well known and has been an iconic and favorite place in Cimarron to Scouts and travelers alike. Right off the the main thoroughfare in Cimarron the building has incredible visibility, lots of parking, and is on a corner lot. There is enough space in the building, that with some modification, you could create living space on the premises. Whether you leave is as a gift shop or change it up to something different, this location has everything you need for your new endeavor.